Hi there! 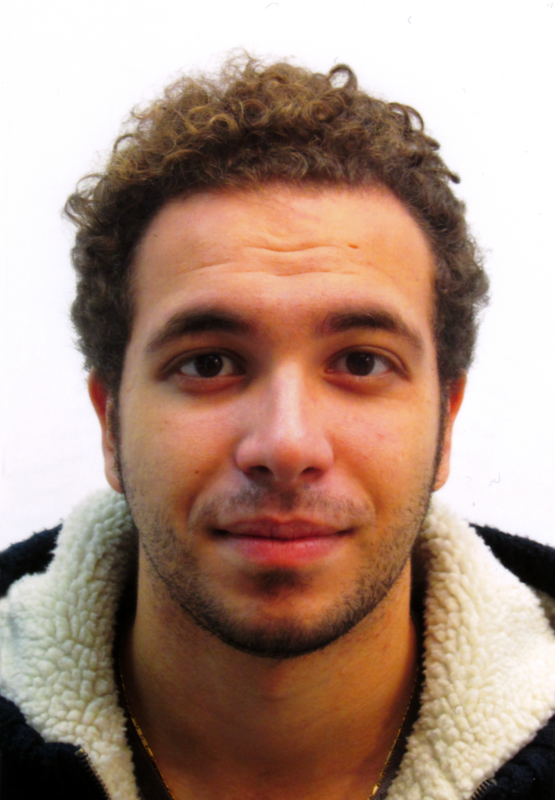 This is Lorenzo, master in Industrial Engineering, web designer, 3D printing enthusiast and photographer. Photography is my passion and i could never live without it. I have the presumption to believe that beauty itself exists, and man shall look for it, make this never-ending pursue the purpose of his life. Beauty is everything, is everywhere, and at the same time is very elusive. Man is not allowed to reach it, he can only get so close to take one glimpse, one little taste of what it really is, and then stay hungry for the rest of its life, for he will never witness it completely. Beauty exists, “she” is amused by how childishly we seek for her and like a stubborn lover she never reveals her real passions, she never gives herself up to be owned completely, she loves to keep us hanging. I can almost hear her giggling for how aimlessly we search. And if what we think we are seeking is not beauty but only our love for art, or maybe our love for loving art, or our love for loving beauty? That, either, we are not entitled to know. So I abandon my human, helpless senses and through other means I keep searching. My eyes are blind, but I can see the world through a lens. My memory won’t last forever, but my film will keep everything recorded. and in the end, I’ll be able to say that I got one step closer to that unreachable thing for mankind, that I crossed over the boundaries of time, transcended the human limits… and that I almost, almost made it mine. What amazes me the most in the whole world is the sea, and the stars. Star Trails are definitely my favorite kind of pictures. But isn’t beauty hiding everywhere? So my subject shall be everyday life, landscapes, people, ….the ordinary; which, at a closer look, it is always able to amaze you, being in truth so extraordinary. Participated in the international exhibition “Human Rights? Art 2013” by Roberto Ronca; special thanks to Luca Piccini, a great painter and especially a friend, and to Roberto Ronca for organizing the awesome event.